Securing easily to the top of you Traveller Travel Cot, the Sun Cover from Phil & Teds uses simple toggles for the attachment method so there is no need for zips or tools. 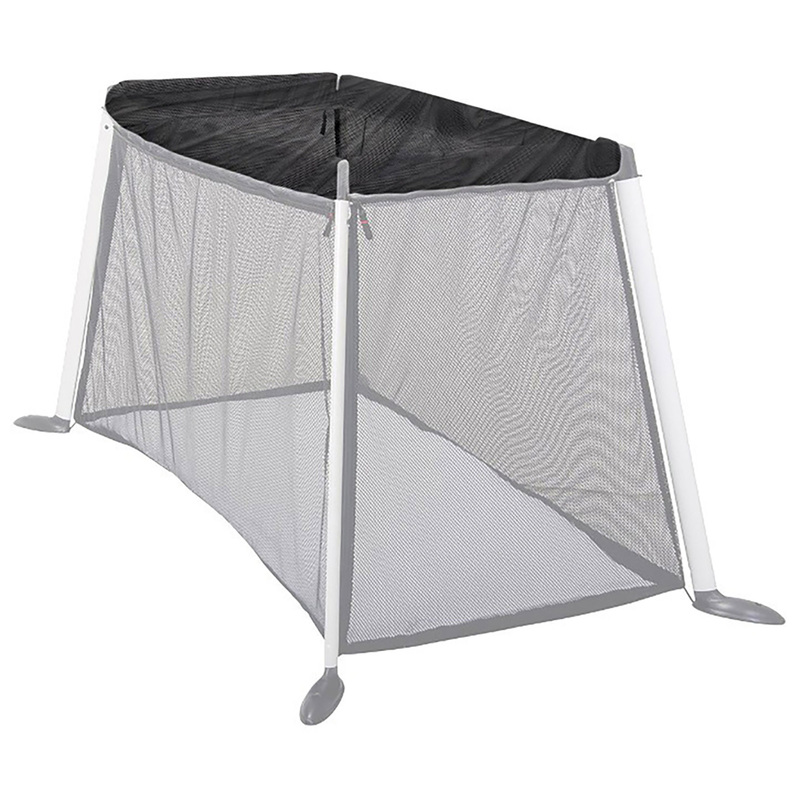 The sun mesh not only protects your youngster from the sun’s potentially harmful UV rays when playing (or snoozing) outside, but it also keep your child protected against bugs and insects too! Fantastic outdoor protection for your little traveller. Easily secures to the Traveller Travel Cot with toggles - No tools required!